Conand, C., and Byrne, M. (1993). Recent developments in the bêche-de-mer fishery in the Indo-Pacific. Marine Fisheries Review 55, 1-13. Uthicke, S., O'Hara, T. D., and Byrne, M. (2004). Species composition and molecular phylogeny of the Indo-Pacific teatfish (Echinodermata: Holothuroi-dea) bêche-de-mer fishery. Marine and Freshwater Research 55, 1-12. Uthicke, S., Welch, D., and Benzie, J. A. H. (2004). 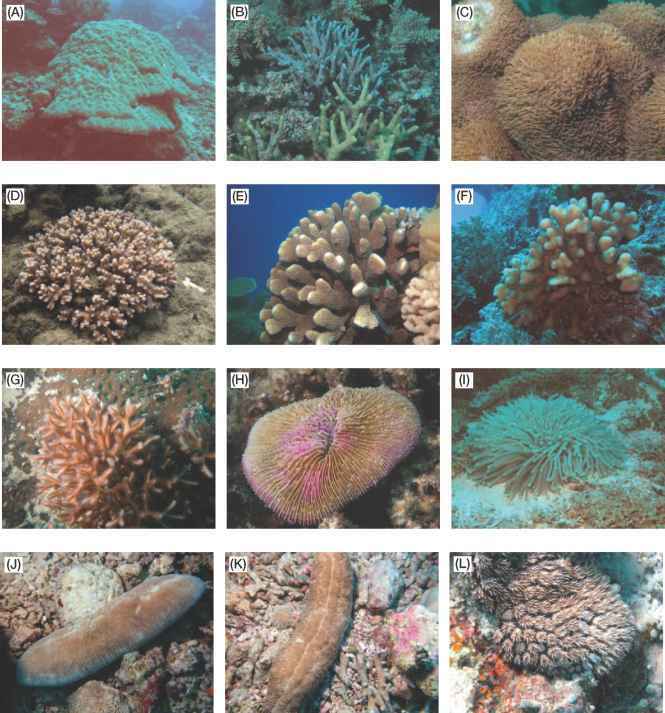 Slow growth and lack of recovery in overfished holothu-rians on the Great Barrier Reef: Evidence from DNA fingerprints and repeated large-scale surveys. Conservation Biology, 18, 1395-1404.